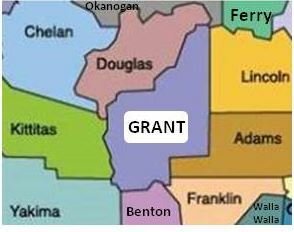 Get all of your Striping needs fulfilled in Grant County WA! If you are in the Grant County WA and need a guaranteed striping project done right the first time , then we can definitely help. Columbia Basin Striping is a U.S. Veteran owned company. We are licensed, bonded and insured. Our crews work nights, weekends, and even holidays to respect your customers and your hours of operation.